Make your home feel a lot more furnished and complete by introducing this magnificent Large Copper Lexington Pendant Light. This pendant light has a fantastic design that's very sleek and eye-catching, as well as looking very modern. 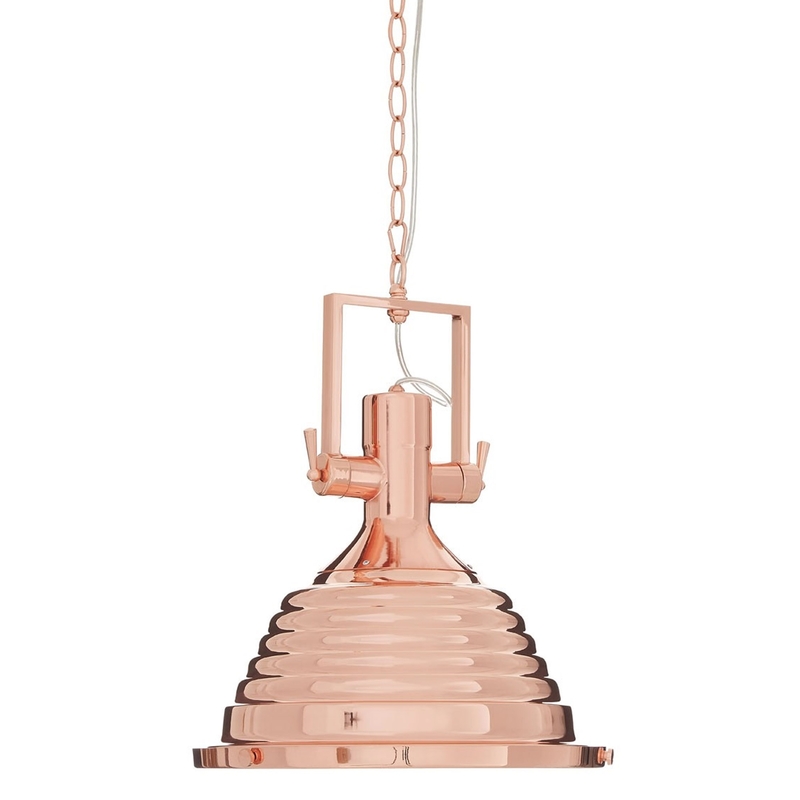 This pendant light is created from a wonderful combination of Glass and Iron, given a industrial copper colour.